CURRENTLY READING Join Us for Greatist's #NoComplaintsWeek! No matter how #blessed we are, many of us still have a habit of harping on what’s wrong—instead of appreciating what’s right. Too often we resort to mindless complaints about our long commute, our jobs, and our cramped apartments. Deep down, we know these little things don’t matter in the long run. Still, it's become almost involuntary (maybe even cool?) to offer up a complaint when asked how we are, instead of a smug, self-congratulatory "Everything's really great right now!" I admit I'm guilty of it too. That's why I recently committed to a month-long mission to stop complaining, or at least complain less. The crazy thing? It ended up changing my life—and attitude—for good. Of course, I'm not saying you have to morph into Pollyanna and think happy thoughts about rainbows and unicorns all the time. That’s not possible—and every now and then you just need to drop an F-bomb. But I will say that switching from a “realistic” (read: pessimistic) world view to one that’s more optimistic and open-minded isn't as hard as you'd think. And the research-backed payoffs of positive thinking (for your overall health, social life, relationships, and even career) are very, very real. 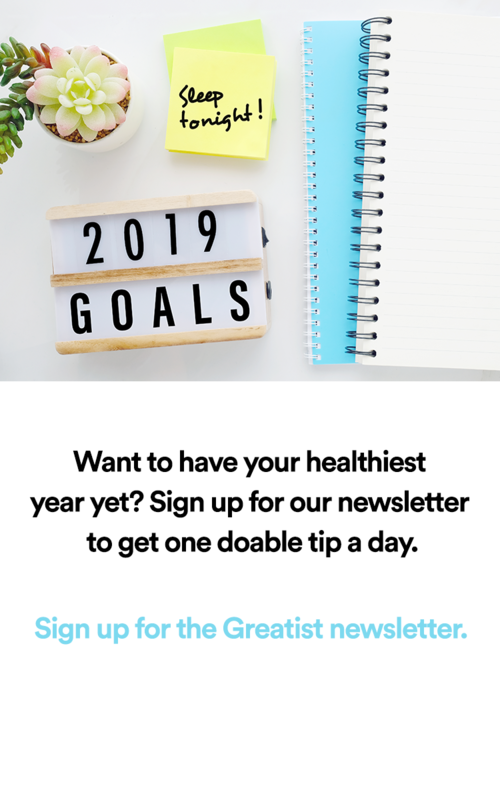 Starting June 27, we're extending the challenge to you, Greatist readers: Can you stop complaining for just one week? And if so, how might it change your life? Below are seven easy steps to help you cut back on your griping—and retrain your brain to see the good in each day. Over the week, share your positive vibes, daily gratitudes, and gorgeous photos (see day 5!) on social media, making sure to tag @greatist and #NoComplaintsWeek. And don't worry, we're taking the challenge too! 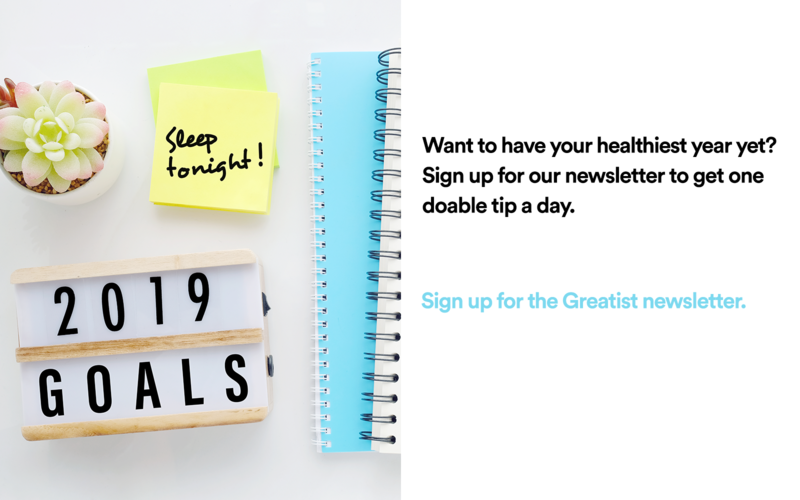 Follow @greatist on Instagram and @GreatistSnap on Snapchat for daily inspiration, advice, and a behind-the-scenes look at how editors are holding up throughout the week.